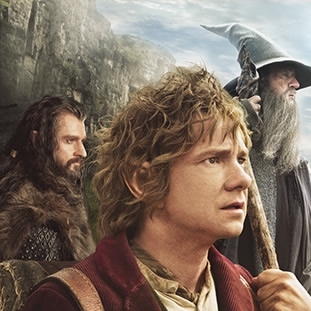 Download The Hobbit: An Unexpected Journey today! Digital downloads are available on iTunes, Xbox, PlayStation, Amazon, Vudu, and CinemaNow. If you are not getting a hard copy, be sure to get a digital one!